The Peoples Democratic Party, PDP, has rubbished the allegations that Governor Nyesom Wike was sponsoring former acting National Chairrman of the party, Prince Uche Secondus to emerge the new national chairman of the party. 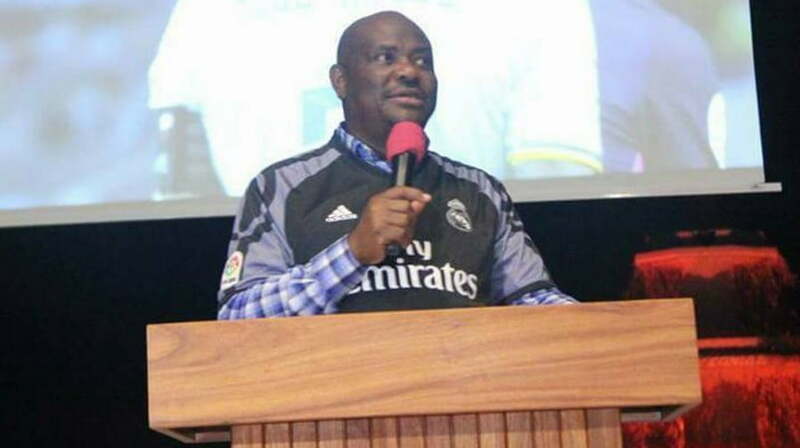 Publicity Secretary of the party in Rivers State, Mr Samuel Nwanosike, told newsmen yesterday, that the allegation was devoid of truth, stressing that the winner of the election would be determined by the delegates. He said, “How would you bring Governor Nyesom Wike in the matter? Will he be the one to decide who the delegates from all parts of the country will vote for? No, that is not correct. The allegation is not correct. “PDP is a political party that is trying to organize itself again. We will not go back to the days of impunity. You heard the former Vice President (Atiku Abubakar), said he left APC because the party is entrenched in impunity and impunity measures. “We, having lost the 2015 presidential election, and knowing the pressure that has brought to us as a political party, cannot go back to that old order. On December 9, everybody should go and canvass for votes. It does not matter what anybody says. And all the aspirants have said after the election, they will support whoever emerges as chairman and build a formidable party,” he said.